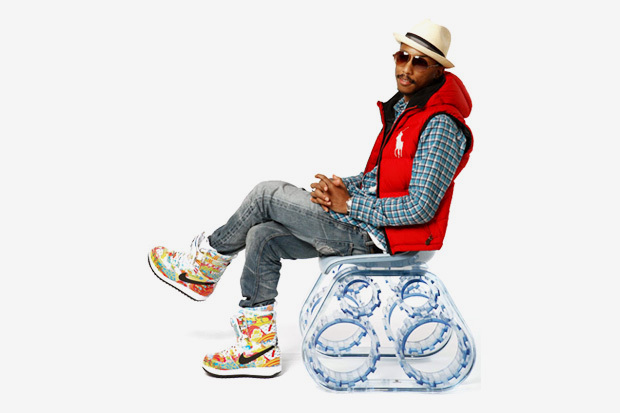 Rapper Pharrell Williams is premiering his own chair design at a Paris concept store and gallery. Following his previous works, Perspective (2008) and The Simple Things (2009), The Tank Chair tackles the theme of war and devastation. 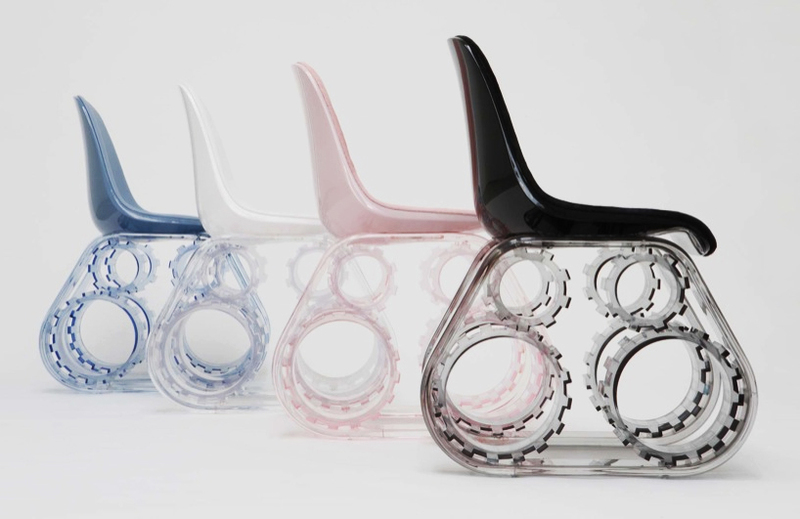 The chair is made from plexiglass, full grain colt leather and produced in four colors; pure black, white, pink and blue. 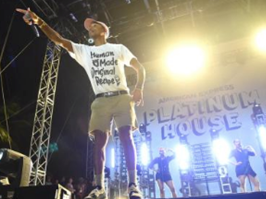 Pharrell, who has also designed glasses and jewelry for Louis Vuitton as well as launched his own clothing line, the Billionnaire Boys Club, got inspired by the subject of war for his latest design, coinciding with fashion’s current military trend.